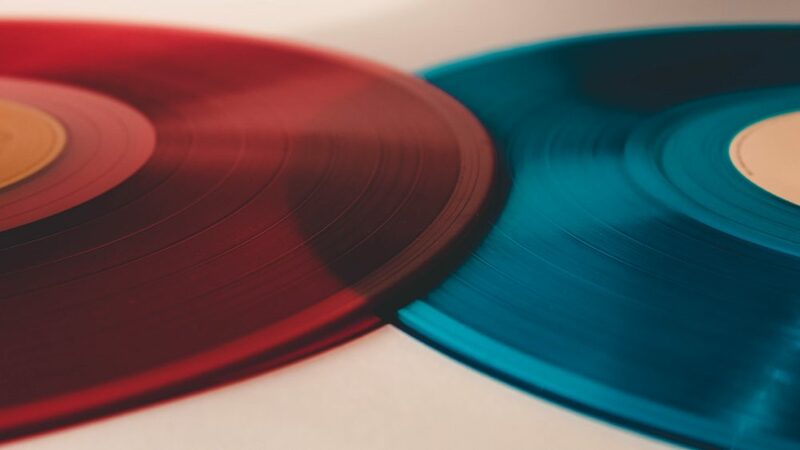 In order to get more of what we want and function at a higher level in all the areas of our lives, there’s nothing better than a personality profile to illuminate the propensities and motivations of ourselves … and others. 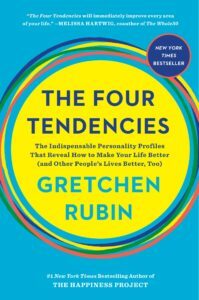 Best selling author, Gretchen Rubin, has knocked it out of the park again, this time with her groundbreaking analysis of personality types presented in The Four Tendencies. Discover if you are an Upholder, Obliger, Questioner or Rebel; what that means and how you perceive and interpret the world around you. And then, with a readiness to influence outcomes in new ways, learn how you can show up to life in more engaged and effective ways. Whether dealing with just yourself or a partner, child, co-worker or others, there’s great value in understanding human nature and the dynamics that are necessary for successful relationships and outcomes. This body of work is a lively and entertaining read and a great way to look deep into the mirror and better understand who you see!